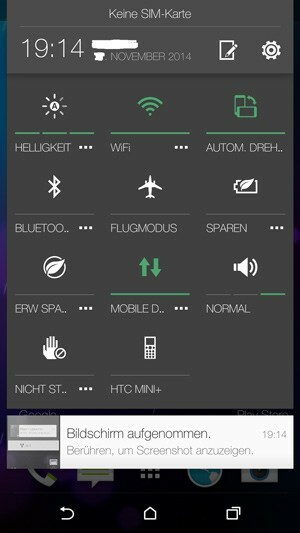 In new leaked screenshots of the new interface HTC Sense 6.0 has surfaced in Android 5.0 Lollipop. This update will be released for the HTC One HTC One M7 and M8. The screenshots are taken from the source LlabTooFer . In the screenshots you can see how HTC Sense 6.0 will come to look at Android 5.0 Lollipop. 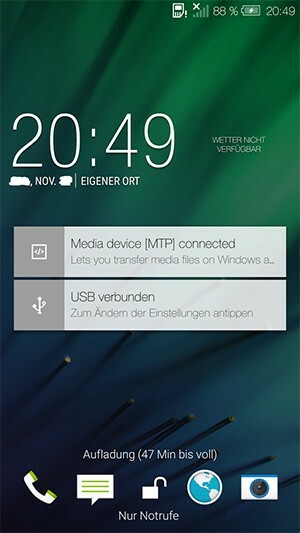 The gray-green color, as in the current version that runs on the One M8, also reflected herein. The messages will be shown in map form, just as in the original version of Android 5.0 Lollipop is the case. 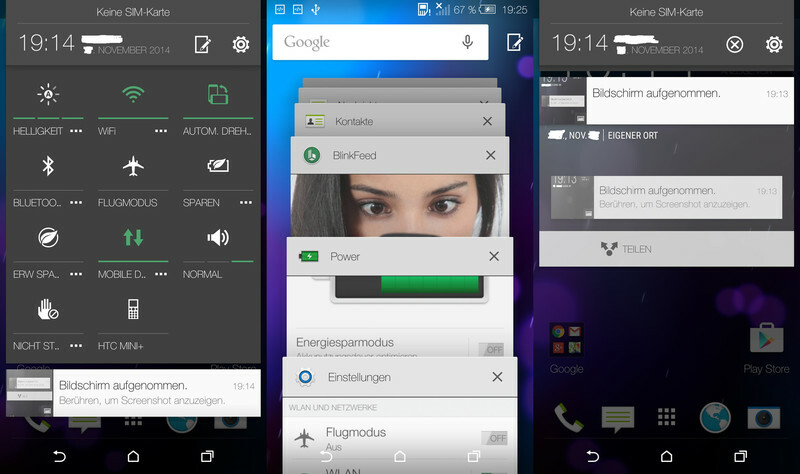 Finally, we see the multi-tasking functionality within HTC Sense 6.0 Android 5.0 Lollipop. HTC has promised that within 90 days after the release of Android 5.0 Lollipop, the update will be pushed to the HTC One M7 and M8 HTC One.